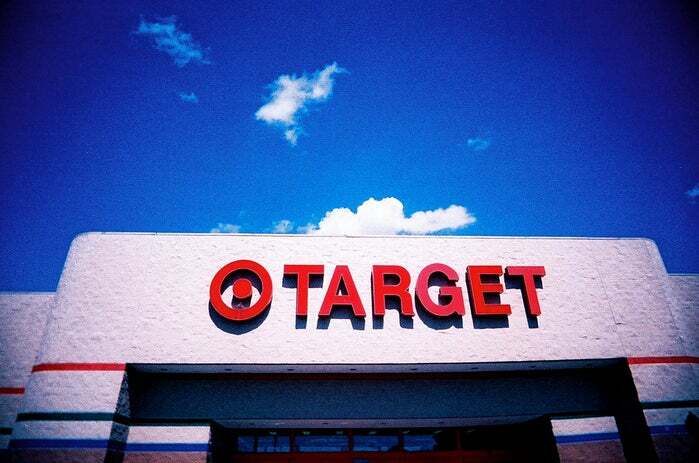 A U.S. senator has called on the Federal Trade Commission to investigate Target’s security practices after the large retailer reported a data breach affecting 40 million customer credit and debit cards. Senator Richard Blumenthal, a Connecticut Democrat, urged the agency to begin an immediate investigation. “If Target failed to adequately and appropriately protect its customers’ data, then the breach we saw this week was not just a breach of security; it was a breach of trust,” Blumenthal wrote in a Sunday letter to the FTC. Blumenthal said he will push to give the agency more authority to penalize companies that have large data breaches. The FTC doesn’t have the authority to impose fines for data breaches. In addition, Senator Chuck Schumer, a New York Democrat, called on the U.S. Consumer Financial Protection Bureau to investigate the breach. Target said last week credit and debit card information, including the name of the customer, the credit or debit card number, the card’s expiration date and the three-digit security code, was stolen at its stores between Nov. 27 and Dec. 15. The breach “was a crime against Target, our team members and most importantly you—our valued guest,” he added. The FTC doesn’t comment on active investigations, but the agency has investigated similar data breaches in the past. In a March 2008 settlement with TJX, which owns T.J. Maxx, Marshalls and other retailers, the agency required the company to establish a comprehensive information security program and submit to biennial data security audits over the next 20 years. The company’s 2005 breach, which it reported in 2007, affected more than 45 million customer credit and debit cards.